The extensor carpi ulnaris muscle can create pain in your wrist if it gets overloaded or if it is afflicted with trigger points. On this page you will learn how to relieve yourself from pain that is created by this muscle. You will learn about its palpation, self-massage, pain zone, overload and impaired movements, functions and insertions. If this muscle is overly tight or afflicted with trigger points, it can create pain at the ulnar side of your wrist. This muscle originates, like the other wrist extensors, from the lateral epicondyle of the humerus – upper arm bone –. From there it runs down the entire forearm and fastens at the fifth metacarpal bone – at the little finger –. The X in the picture shows the area in this muscle where trigger points commonly develop. It adducts the hand, which means it kinks the wrist in a way that your pinky gets moved towards the outside of your forearm and towards your elbow, respectively. Beside that, this muscles supports the extension of your wrist, but only if strong force is needed. 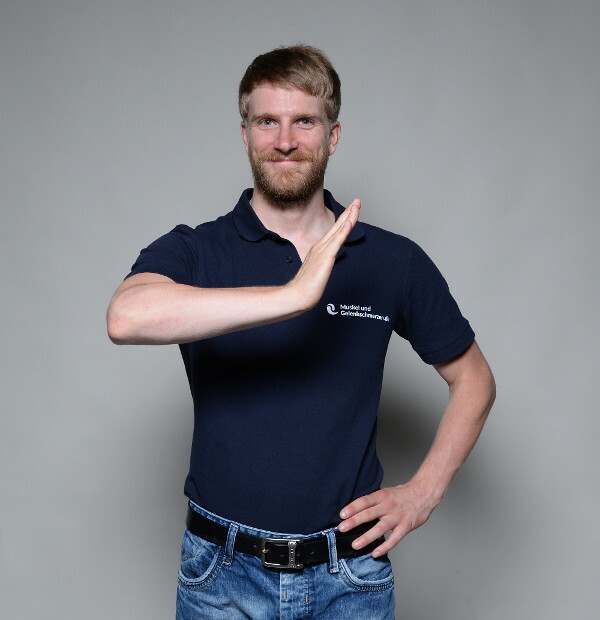 Last but not least, like all wrist extensors, it helps to prevent your wrist from flexion – which your finger flexors would produce – when exerting a strong grip. Thus it also acts as a wrist stabilizer. Here, too much tension and trigger points are commonly created through hard trauma at your forearm – e.g. fractures –. Still, there are also activities of daily living that can overload this muscle. Nowadays we spend lots of time using our computers. While using its keyboard, your extensor carpi ulnaris has to work permanently to keep your wrist bent to the side in order to let you use it properly. If you do lots of writing with your computer, this really can cause problems. Additionally it is possible that satellite trigger points develop in this muscle as a result of trigger points in your serratus posterior superior – a muscle located underneath your shoulder blade –. What that means, is that if you have a troubling extensor carpi ulnaris and don’t get relief despite intensive bodywork, you want to check your serratus for trigger points. Often, only after relieving this muscle, the problems in your extensor carpi ulnaris vanish. Palpating and feeling this muscle is easiest during isolated contraction. 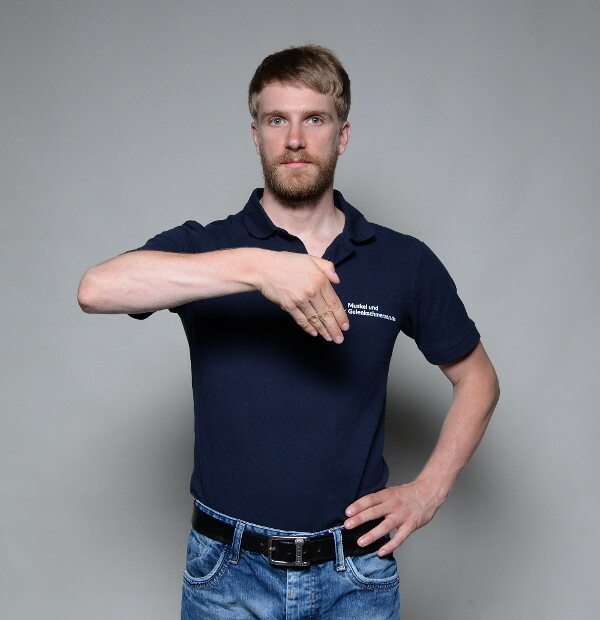 Just place on of your fingers at your lateral epicondyle and then move your pinky towards your elbow. With this movement you should feel the muscle contracting. The massage is done best with a massage ball. Just place your ball on the muscle and press against a wall. Then slowly roll over it and search for tender spots. Massage each tender area about 10 – 15 times with slow, short and precise strokes. Repeat the massage daily, or even multiple times per day, until you find no more tender areas in this muscle.